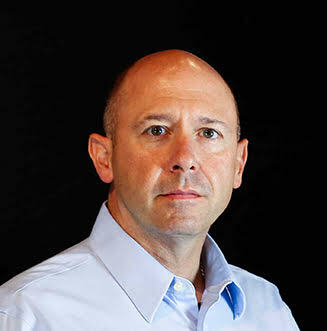 Professor of English, Michael D. C. Drout, has two new publications. 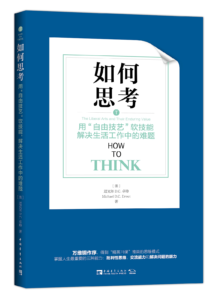 One is a Chinese translation of his 2013 book, How to Think: The Liberal Arts and Their Enduring Value. The other is Transitional States: Change, Tradition, and Memory in Medieval Literature and Culture, a collection of 14 essays he co-edited with Graham D. Caie. The book was originally available as an audiobook lecture in English. The translation was done in partnership with the China Youth Press. The audiobook was a part of an Audie Award nominated series called “The Modern Scholar” published by Recorded Books. The essay collection, Transitional States, was inspired by the work of medieval scholar Allen J. Frantzen. The book reflects a multidisciplinary approach to the culture of the Middle Ages and how we work with it. Each essay discusses the transition between thinking and expressing yourself through writing and speaking. They are all written in the context of the Middle Ages with attention to linguistics, history, philosophy, and theology. Drout was a graduate student of Frantzen at Loyola University. The book ends with an essay reflection on Frantzen’s teachings both in the classroom and as an author.